We have boldly gone where very few have gone before and created this awesome production show that is targeted at the baby boomers. When the doors open and the audience enter the show room, the big screens come to life showing original music clips and TV commercials from the 50’s, 60’s & 70’s to set the nostalgic mood in the room. You hear the audience laugh and chatting with each other as they reminisce over the old footage that sparks the memories of the days gone by. 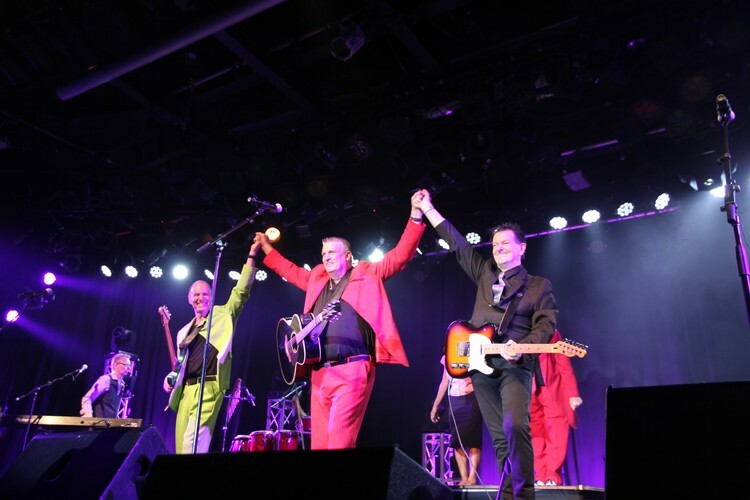 The group enters the stage and kicks the first song off with the Bill Haley classic ‘Rock Around The Clock’ and in an instant you see the crowd dancing in their seats and watching the original video clips on the big screen. 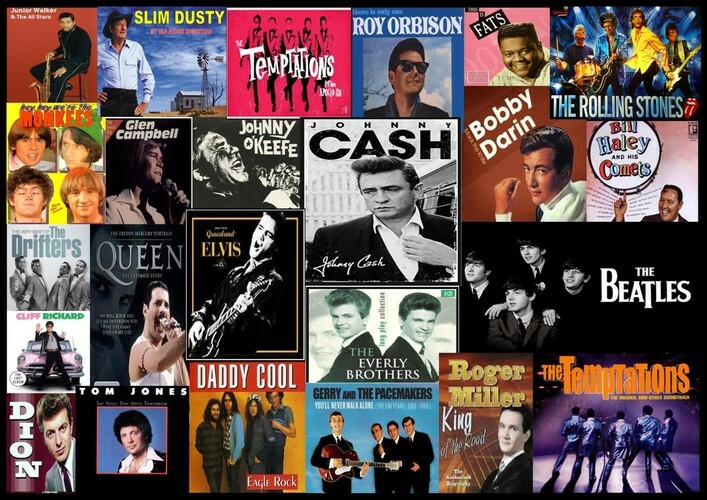 This high energy show encourages the audience to join in and sing along with some of the greatest number one hits of all times from Elvis Presley, Roy Orbison, Neil Diamond, Tom Jones and also great bands like Daddy Cool, The Monkeys, Dr Hook and many more. 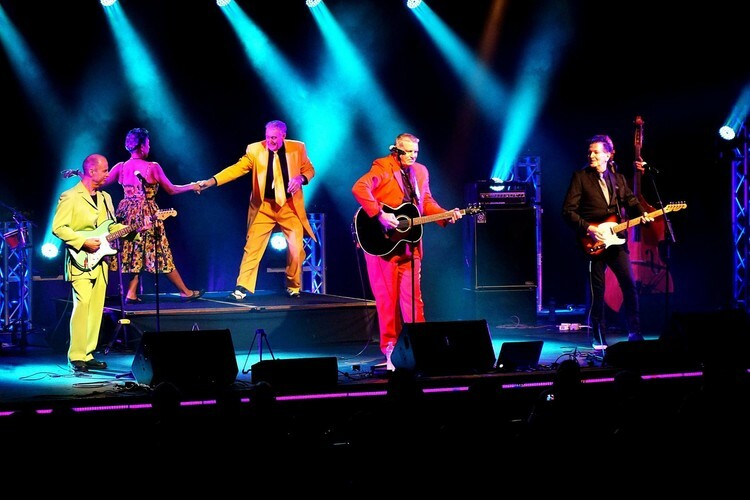 The show is performed and delivered by three seasoned professionals and cheeky entertainers in Greg (Bankxy) Bankx, David (Sprouty) Cail & Steve Cummins and is backed by the RTA Band. 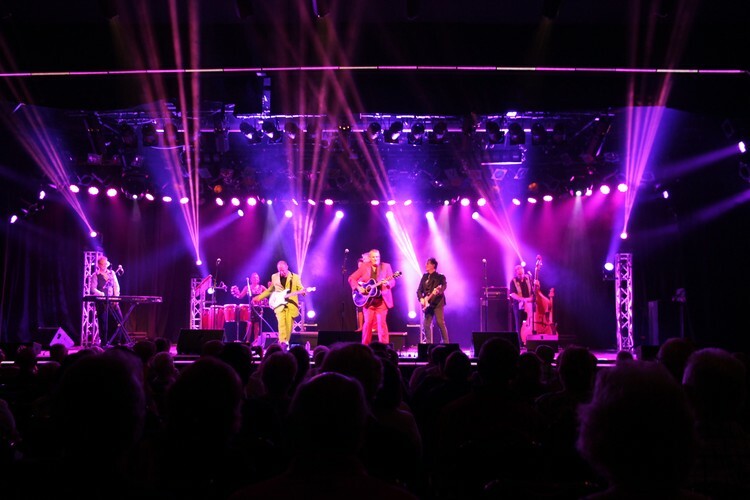 ‘Rock’n through the Ages’ is a totally fun and nostalgic show that guarantees to please.